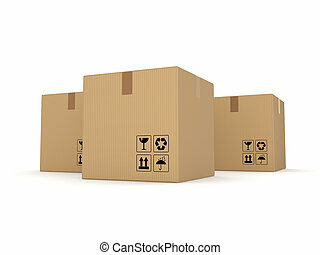 Carton boxes. 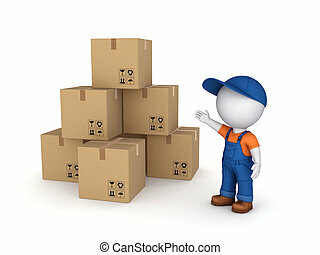 3d small person in workwear and carton boxes. 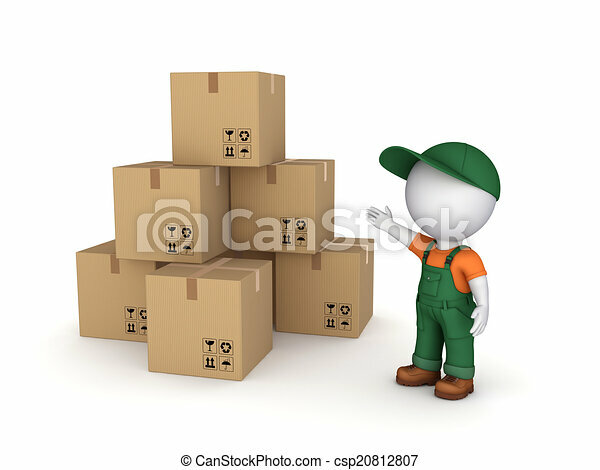 3d small person in workwear and carton boxes. 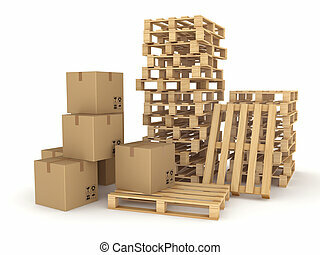 Carton boxes and pallets isolated on white. 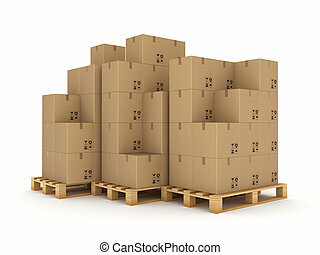 Carton boxes on a pallet.Isolated on white. 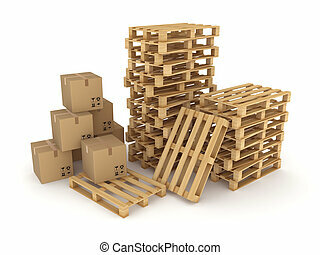 Carton boxes on a pallets.Isolated on white. 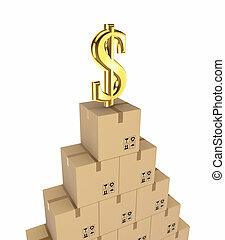 Carton boxes and dollar sign.Isolated on white background.3d rendered. 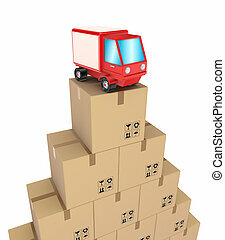 Carton boxes and red truck.Isolated on white background.3d rendered. 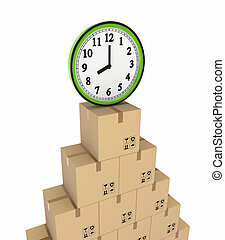 Carton boxes and green watch.Isolated on white background.3d rendered. 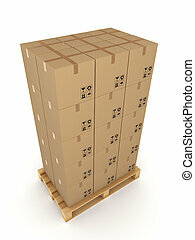 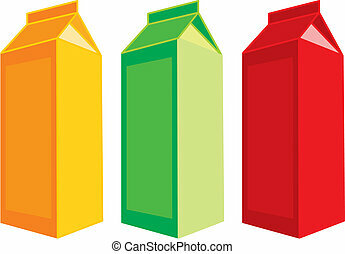 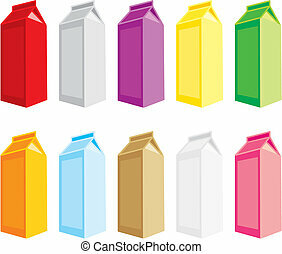 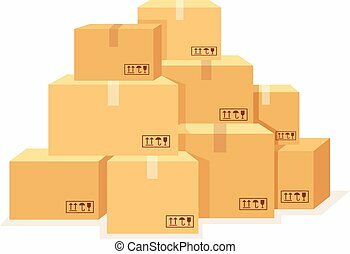 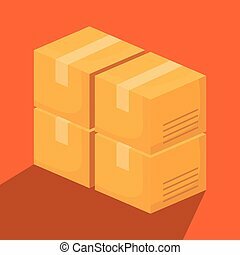 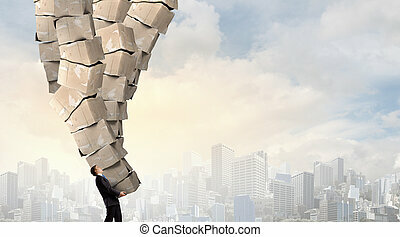 Carton boxes Isolated on white background 3d rendered illustration. 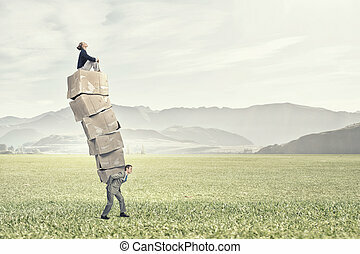 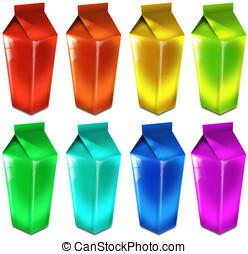 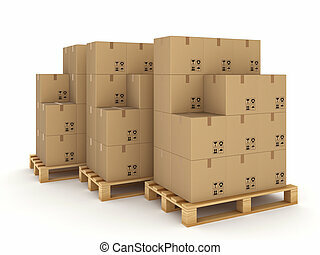 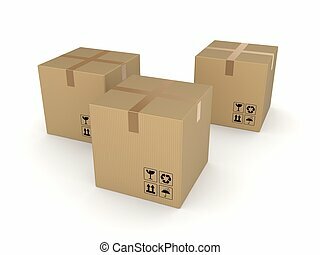 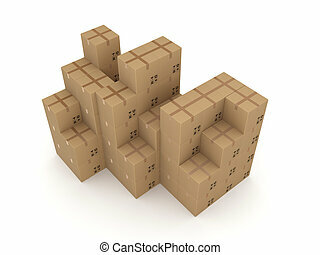 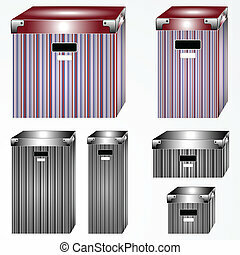 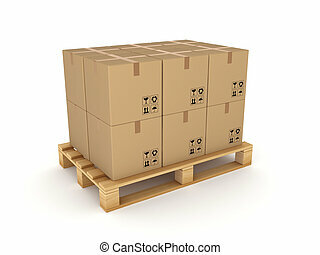 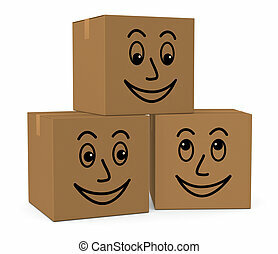 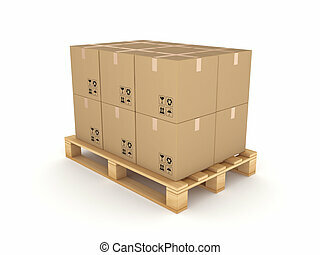 Carton boxes, isolated on white background 3d rendered illustration.